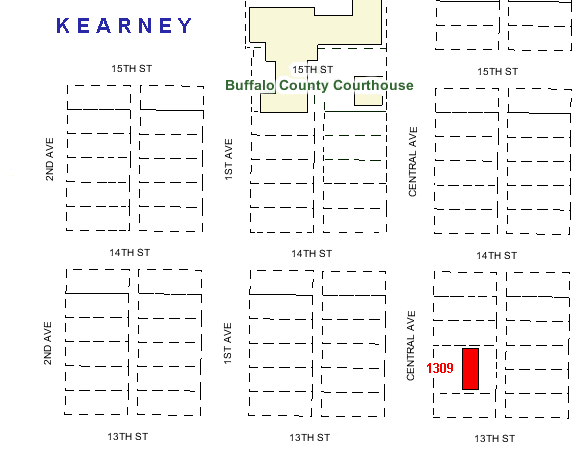 Our office is located at 1309 Central Avenue in Kearney (CAR’ nee), Nebraska. located on this page to send us an email. 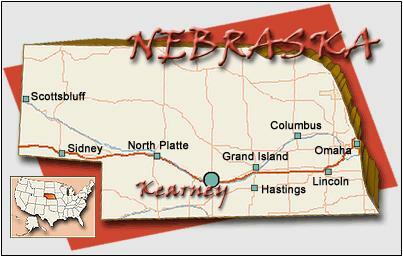 from our company within two business days, then please contact snow@nebraskasurveys.com. the extent allowed by law. Trenton D. Snow, LLC will make reasonable attempts to protect personal financial information from disclosure. public record and not otherwise protected from disclosure.